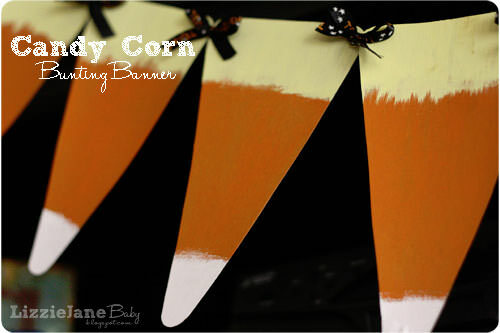 You are here: Home / Blog / 25 “Corny” Candy Corn Projects to Love! 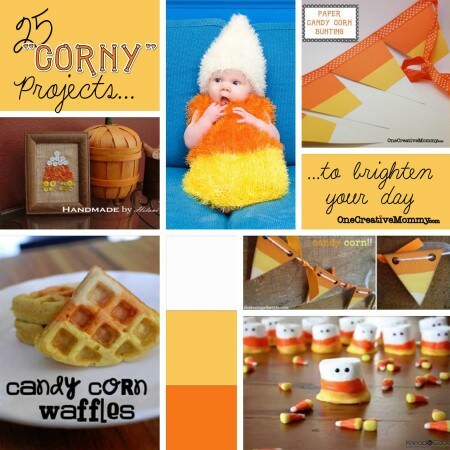 25 “Corny” Candy Corn Projects to Love! 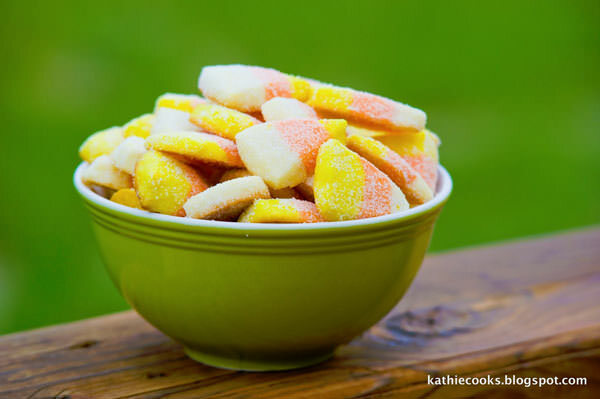 These week, while browsing the web, I came across a comment stating that once Halloween was over, no one seemed to want to eat candy corn anymore. She has obviously never met me! 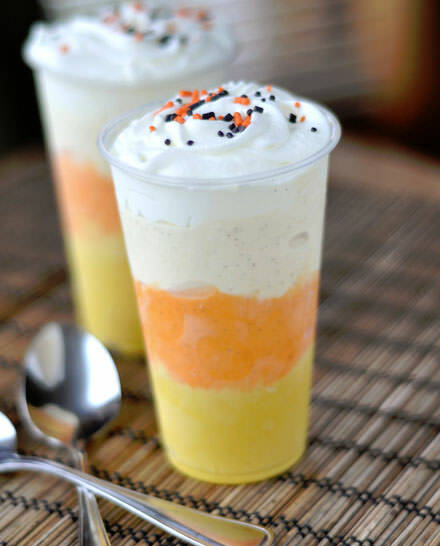 For me, candy corn is an all-year treat. For me, it’s a diet breaker! (Trust me. It just ruined my diet last week!) 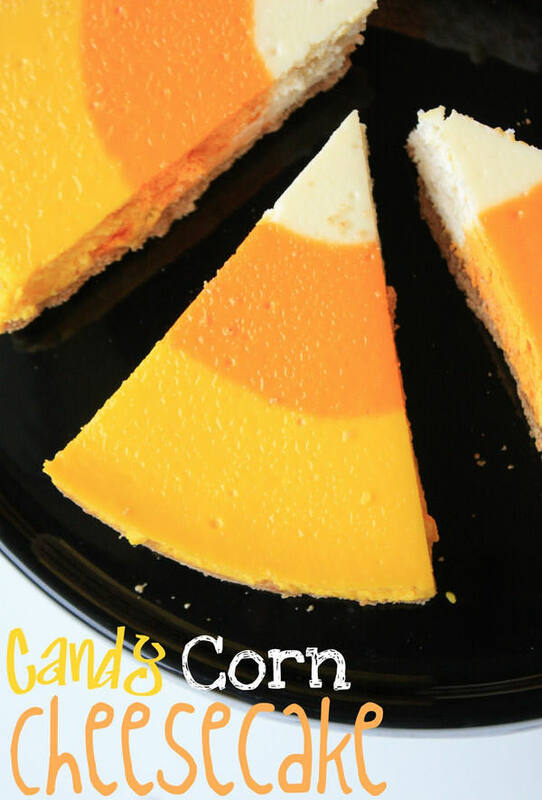 If you love candy corn as much as I do, check out these 25 candy corn projects inspired by the favorite Fall treat! Thanks to everyone who has been linking to One Creative Weekend’s Spooky Edition. 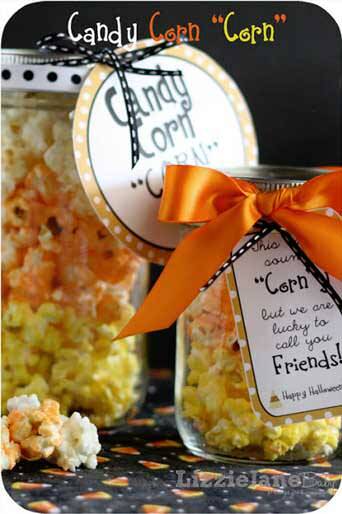 Here are some of my favorite “corny” projects from the party and pinterest. My list almost became endless when I checked Pinterest, but I finally decided I’d better stop at 25! I had to stop, but you don’t. 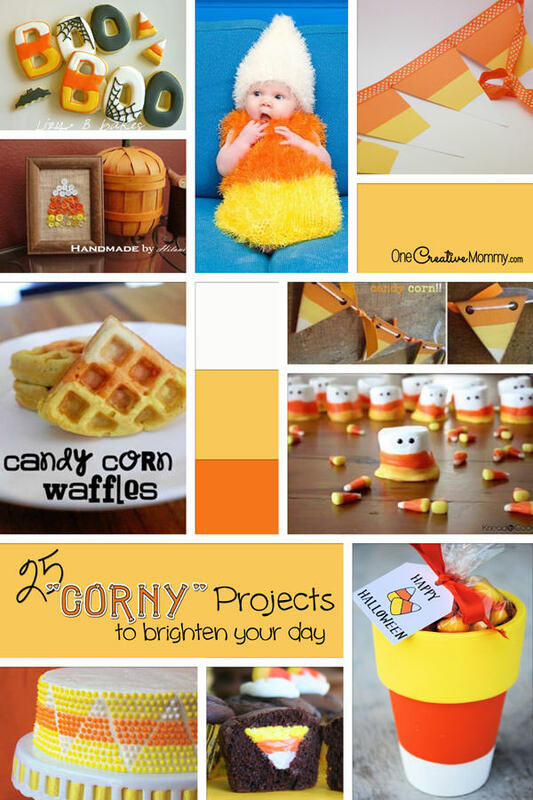 Check out my Corny Projects to Make Your Smile pinterest board for even more ideas! 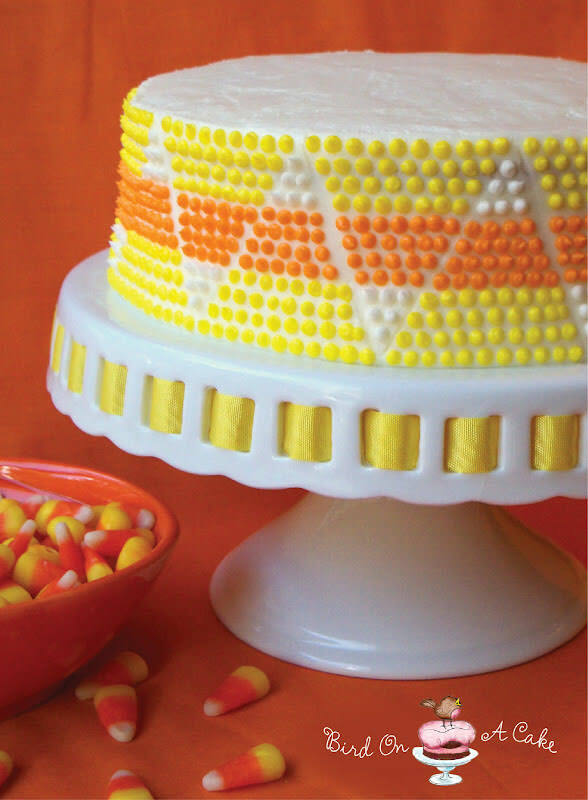 25 Candy Corn Projects to Brighten Your Day! 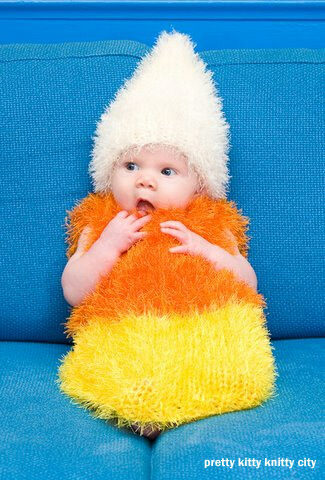 Handmade Baby Candy Corn Costume from Pretty Kitty Knitty City. 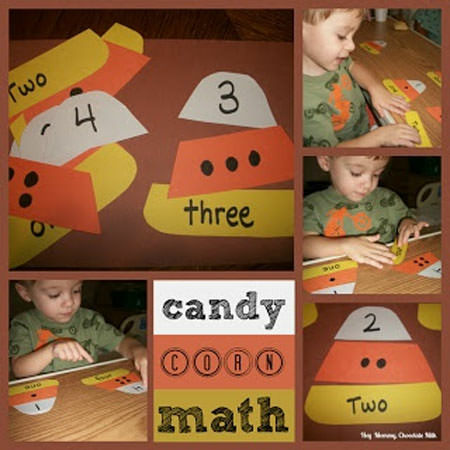 Candy Corn Math with Printables from Hey Mommy, Chocolate Milk! 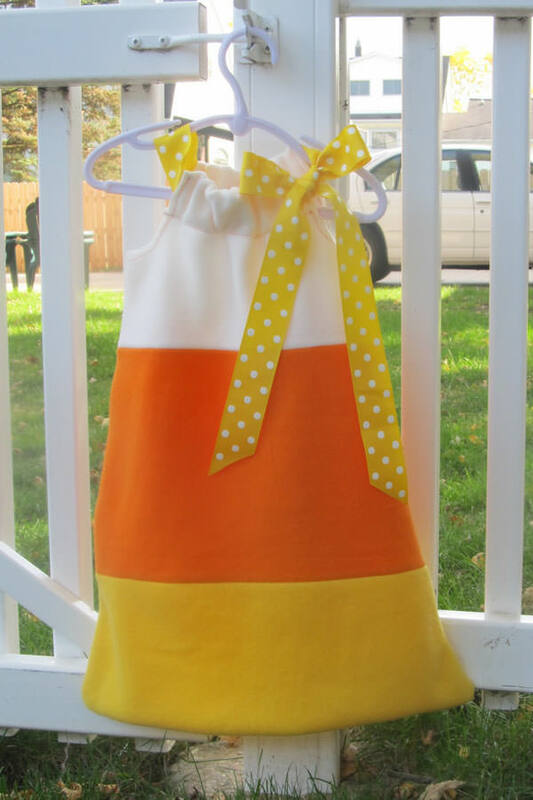 I’m envisioning a whole shelf devoted to candy corn next year! 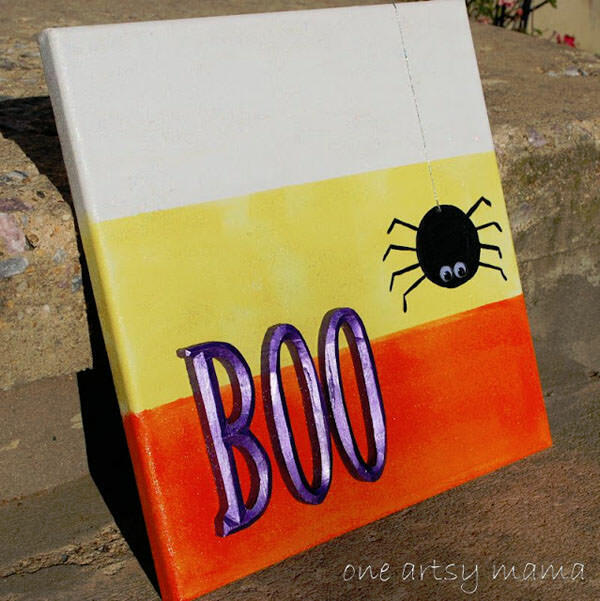 Next week, I’ll be featuring some Monstrously Fun Projects! This roundup was featured at these awesome sites! 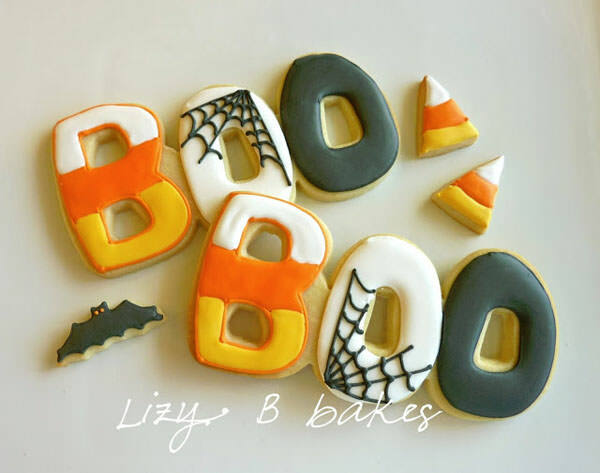 If you like this post, please please “like,” “Pin,” or “+1” so that others can join the fun! Thanks! Ugh– I wish I had an updated photograph of this fudge, but thanks for the invite anyway!! 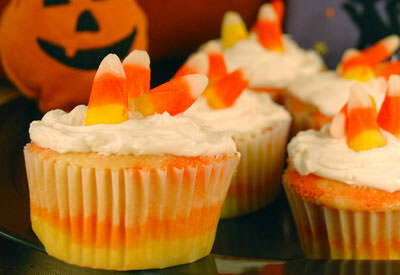 :) I’m hoping to get a candy corn recipe up tonight actually, so maybe I’ll stop back by! 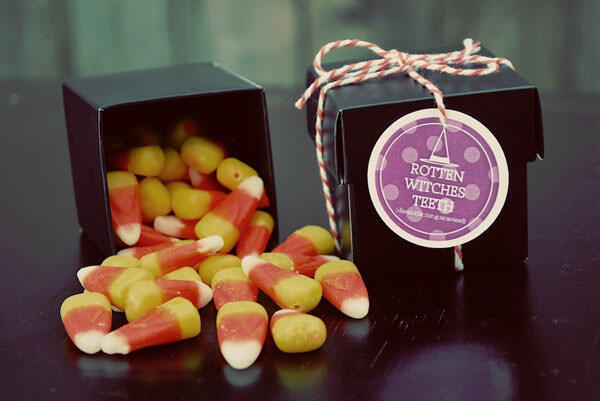 Thanks for featuring my candy corn banner and popcorn! 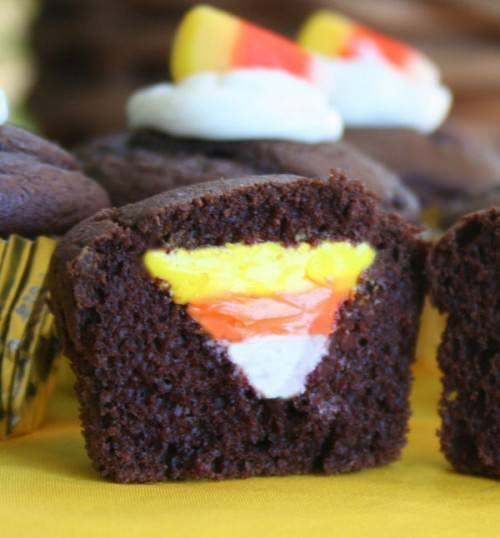 What a great candy corn round up! 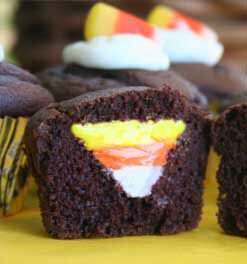 I could eat candy corn all year round too. Great roundup! 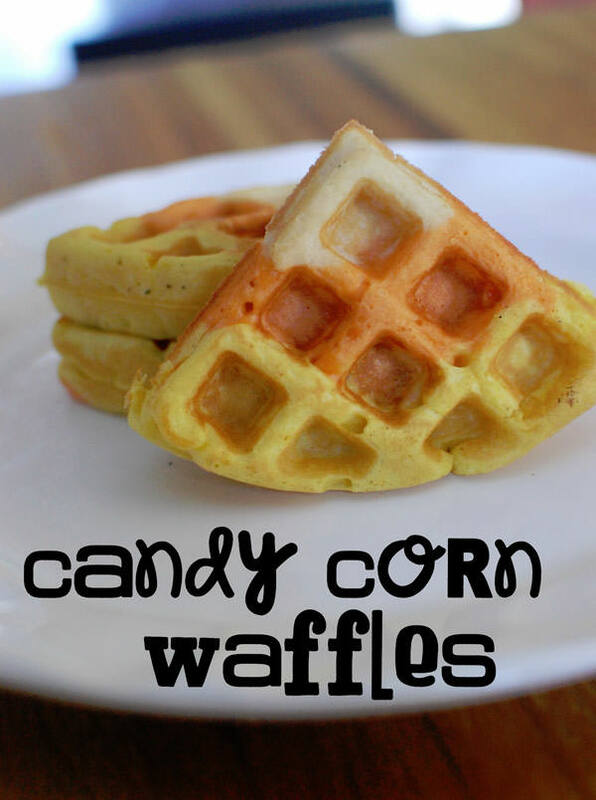 Those candy corn waffles look yummy! 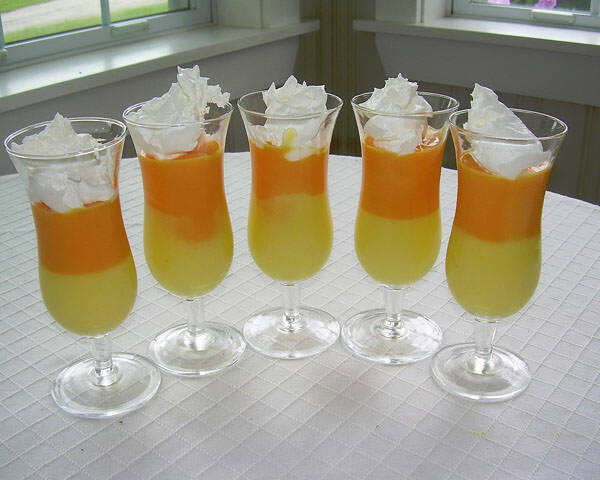 May have to give those a try this weekend! Wow, what a great variety! That did make me smile, LOVE the baby in the corn outfit. So lovely! 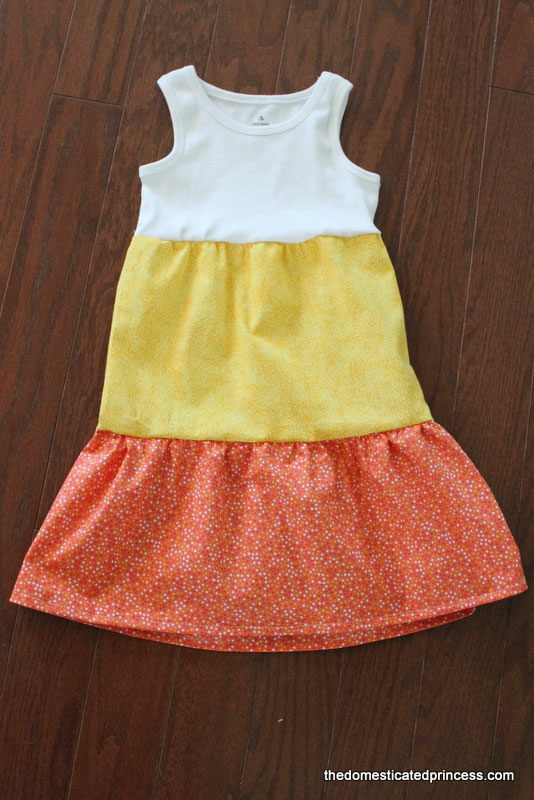 You are invited to post your project at SHOW-licious Craft Showcase. Just follow the link then grab the button to participate each week! 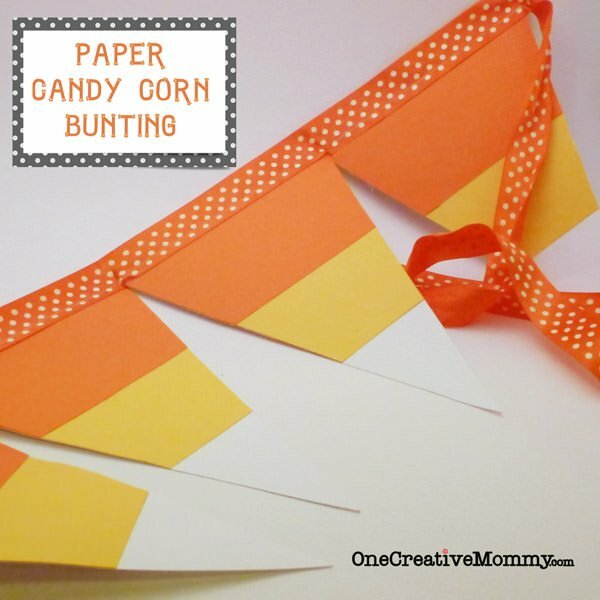 Lovin’ all these candy corn projects! 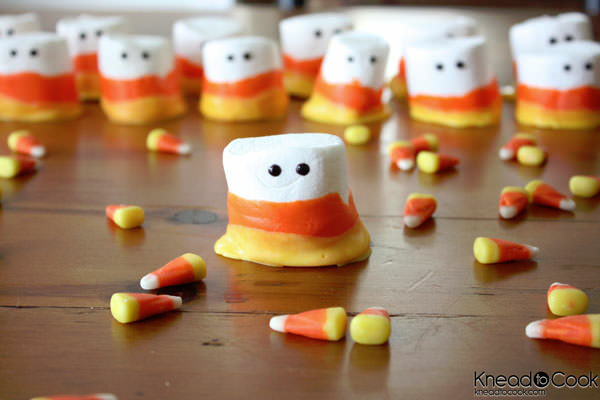 Candy corn is one of my favorite things about this time of year. 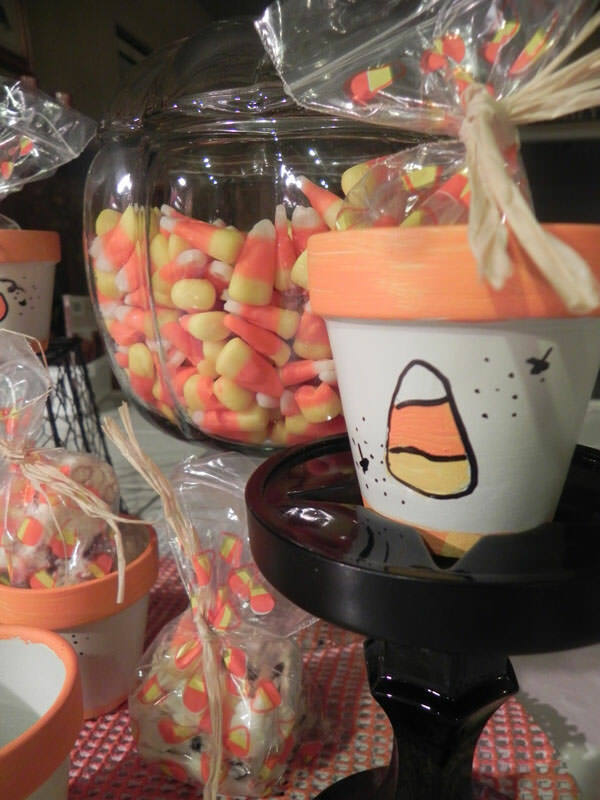 I added a couple of my candy corn crafts to the party! 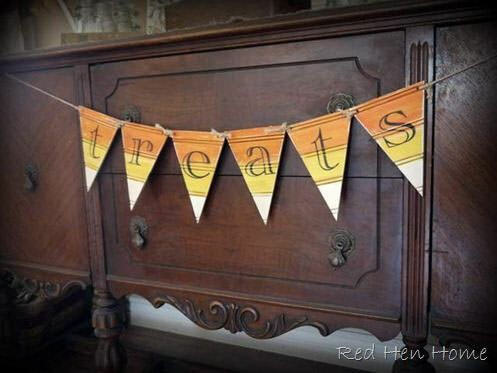 Thanks for sharing over at Gettin’ Krafty With It! 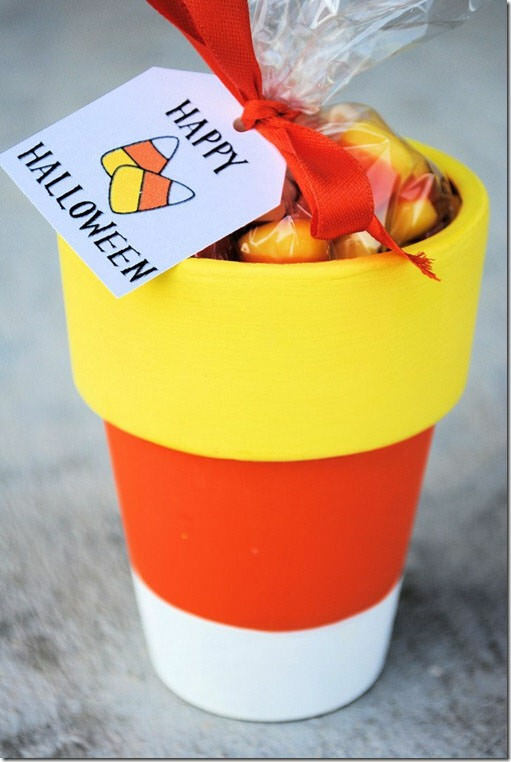 I LOVE all these candy corn ideas!! Everything you’ve featured is amazing! You’ve inspired me to create something… I’m off to create. Can’t wait to share!! Thanks also for linking up to Creatively Tuesdays at The Rustic Pig! Hugs! Fabulous round up! 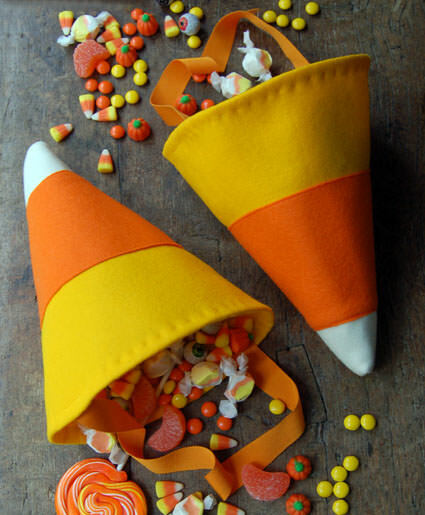 I love candy corn!! Thanks for joining the party at Keep Calm and Link Up! Come back again this Thursday night! What a fun round-up!! Thank you for sharing at Sharing Saturday!! Sorry I’m visiting/commenting so late!